Put your message where it won’t be missed – on the front screen of your best customers’ phones. Build a crowd, fill an empty appointment book, or turn expiring inventory into cold hard cash. Our affordable rates allow you to maximize your return on investment while reaching your most loyal customers. Create and send text messages all day, any day 365 days a year right from your phone, tablet or computer. We’ll walk you through our program options and product features to keep you in touch with your best customers! 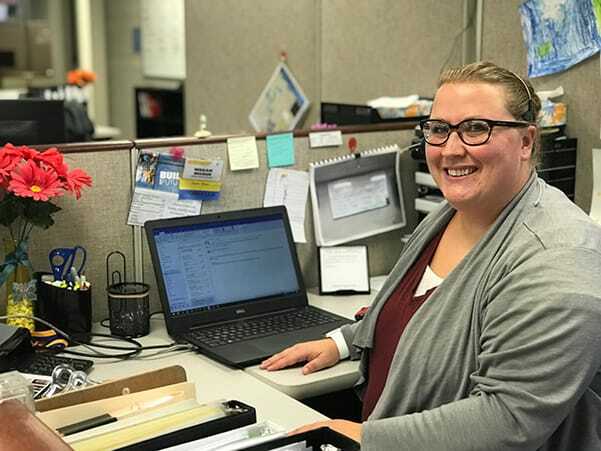 Intelligent, Dedicated Account Managers: Our locally-based team provides assistance and coaching with expertise gleaned from helping thousands of businesses to build customer lists and send effective messages. Personalized Promotional Materials: Included in your package are custom designed promotional counter displays, table tents, or stickers to build your list of loyal customers. 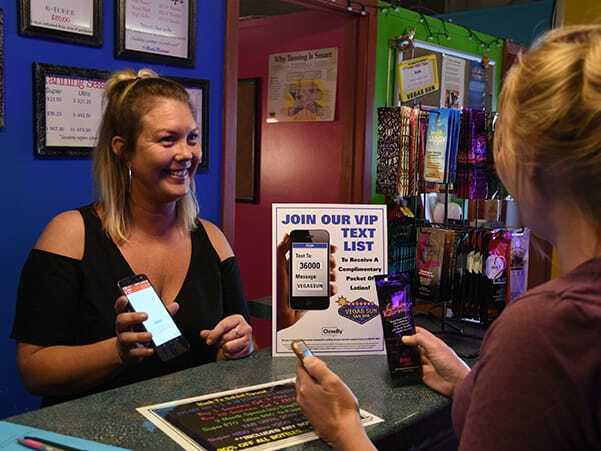 VIP Text Program: With unlimited phone coaching, support calls, technical assistance, and customized promotional materials this program allows one-location businesses up to 100,000 messages per year. Premium Text Program: Designed for our multi-location clients or those with enhanced messaging needs, this program provides all the features of the VIP program plus a birthday club and the ability to create multiple lists and target multiple locations with different messages all managed in one place.